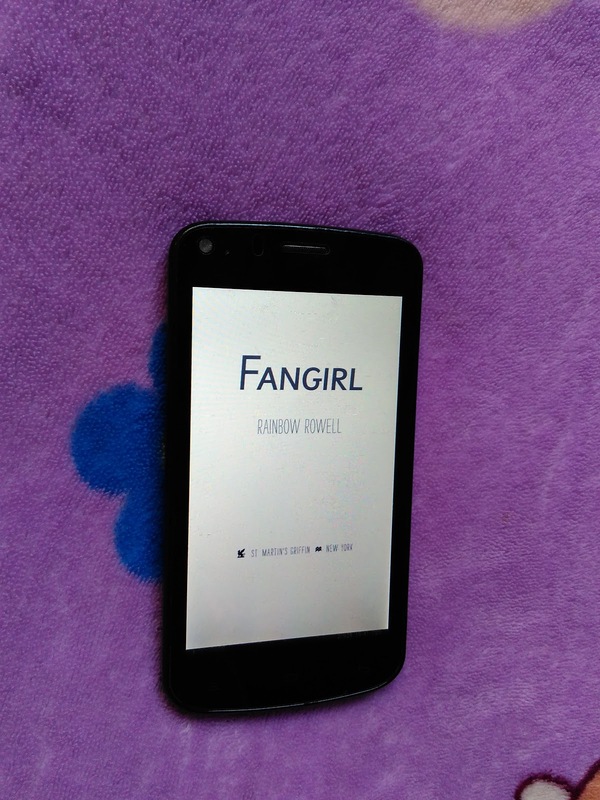 Fangirl is a contemporary young adult novel that tells the story of Cath and her newly changing life. 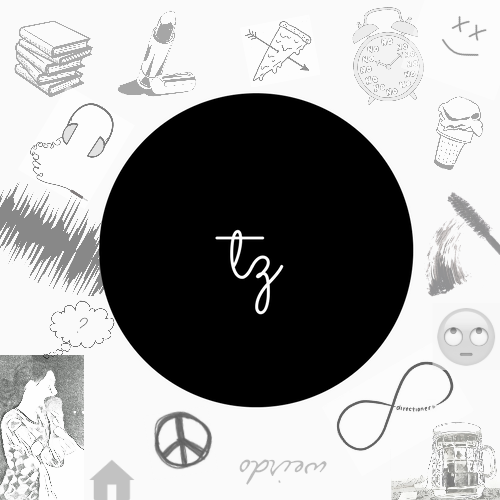 As Cath and Wren face hurdles involving relationships, family life, the fickleness and strength of friendships, and various assignments, they learn about themselves and each other than they thought possible. What I loved most about Fangirl was that each character was real and unique. They had their own voices and personalities. There were a lot of emotional ups and downs with boys and classes. I started reading Fangirl friday and i finished it on sunday. 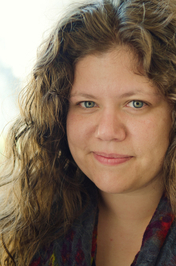 Rainbow Rowell’s Fangirl is a cute and poignant read for fangirls and fanboys of all ages. 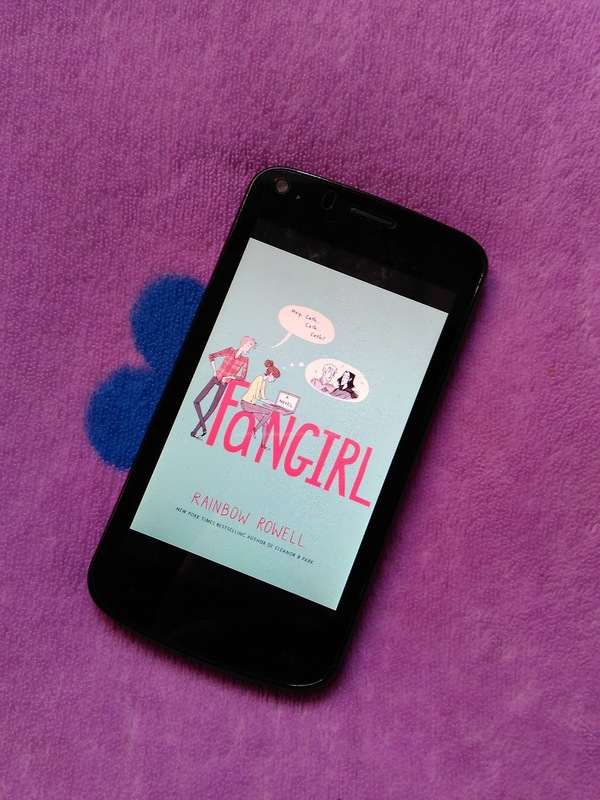 Fangirl will capture you with its raw emotion, captivating story-line, and intriguing meaning. 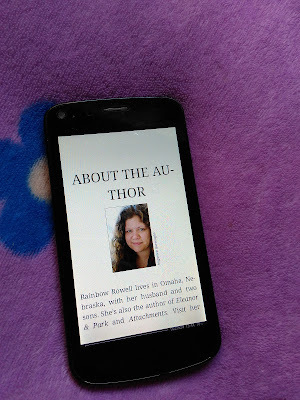 Rowell has created a story that only gets better with each word read. Cath really goes through everything we do, making her one of the most relatable characters and her connection with writing is what I think every aspiring writer has. If you're looking for a cute, funny read, with memorable main characters, a strong family aspect, and of course, some fanfiction, then Fangirl is definitely the book for you.